Governor Doug Burgum announced the recipients of the 2018 Main Street Awards honoring communities that show healthy, vibrant communities while elevating the three pillars of the Main Street Initiative through local projects or other efforts. 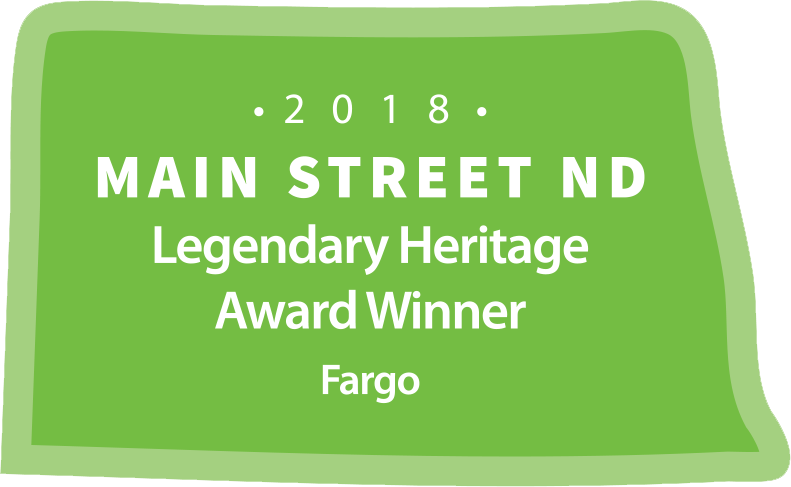 Fargo recieved the 2018 Main Street Legendary Heritage Award for efforts towards the Fargo Historic Union. This award recognizes communities focused on preserving and protecting the historical assets of their towns. By honoring historical buildings and structures, North Dakota’s communities connect generations of residents and inspire community pride. The awards committee was impressed by the Fargo Historic Union. Two 1920s industrial buildings had been vacant for years until the Historic Union was restored and repurposed to host apartments, a brewery and office/retail space. This mixed-use development has preserved the beauty and integrity of the space while contributing to downtown Fargo’s historic character. 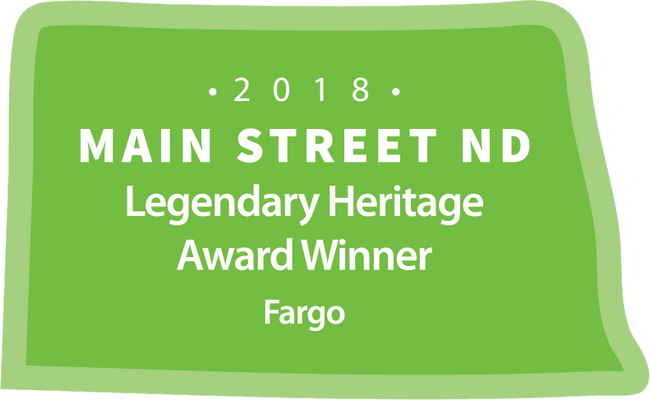 The Main Street Awards are a collaborative effort of the Office of Governor Doug Burgum, North Dakota Department of Commerce and North Dakota League of Cities. A selection committee made up of the collaborating agencies and partners judged the entries to make final awards. For more information about the award, visit www.mainstreetnd.com/awards. For additional information about Fargo's awards, view the Awards and Recognition website page.